Police in Houston, Texas, arrested a man on Friday afternoon who rode on the roof of his moving car while his 5-year-old son was in the back seat. According to police, officers spotted 36-year-old Donald Slaughter riding on the roof of a vehicle. Police said that when they pulled the vehicle over, they discovered that the passenger was steering the car. Slaughter’s son was riding unrestrained in the back seat. When asked why he was riding on the roof, Slaughter told officers that he was celebrating the purchase of the new vehicle, police said. 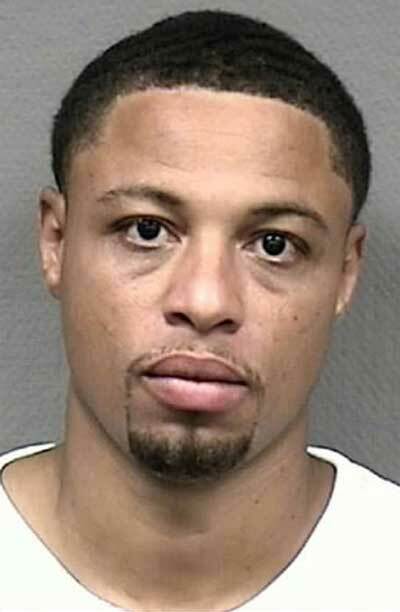 Slaughter was arrested on some outstanding warrants, police said. He was also charged with endangering a child in connection with Friday’s incident. After posting $15,000 bail, Slaughter was released from jail. He’s scheduled to again appear in court on Sept. 21. Police said the boy was released to the custody of his mother, who came to the scene. "Slaughter was arrested on some outstanding warrants, police said." One of them being "felony stupidity"? Good grief. Or, maybe he's just a big Mr. Bean fan. The lesson here is: don't be ghost riding the whip with your 5 year old in the whip. I knew a guy who did that once.